Unemployment figures released for Australia yesterday morning showed a slight rise in unemployment from 5% to 5.1%. 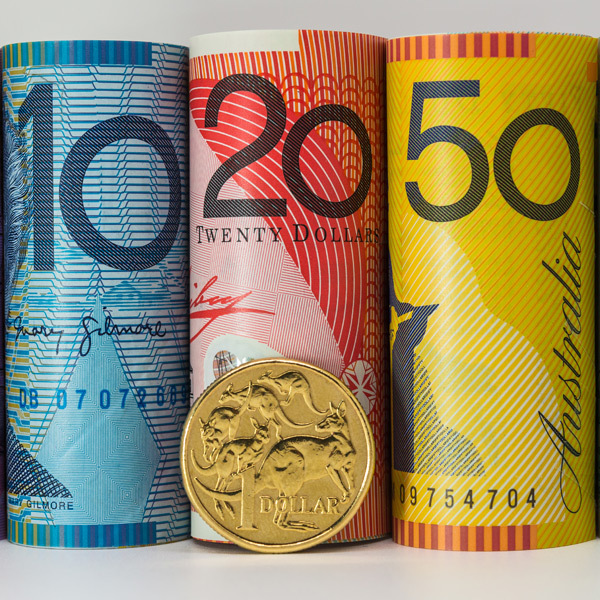 This figure slightly disappointed and led to a drop in the value of the Australian dollar against most major currencies. 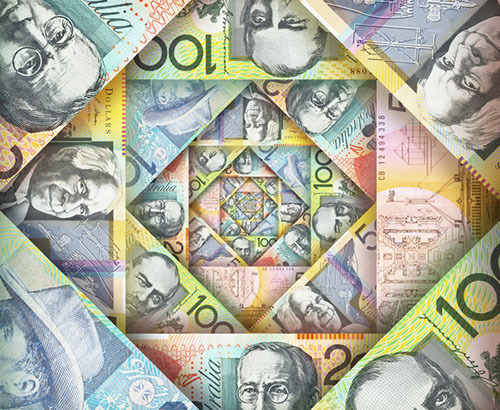 Due to the festive season, next week remains reasonably quiet in terms of economic data for Australia and China (closely linked to AUD performance) so it will be mainly market sentiment and global attitude to risk that will impact the Australian dollar, along with that the trade wars between Trump and China which still continue to rumble on. Reports have suggested that negotiations between the U.S and China have taken a turn for the worse once again as both sides are starting to throw accusations at each other. 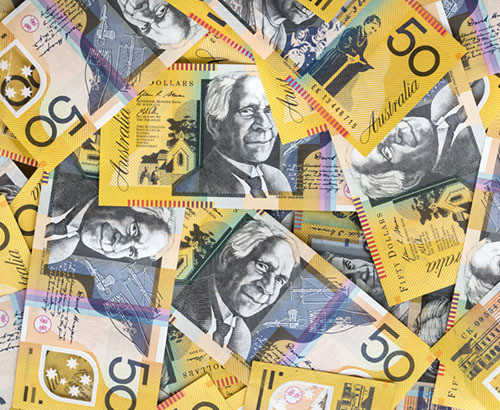 This uncertainty is starting to weigh heavily on the Australian dollar as it impacts global attitude to risk along with causing concerns regarding the Chinese economy moving forward too. The U.S has apparently accused China of stealing technology and also dumping their products on the States, whilst China in retaliation have suggested that it is down to the ‘reckless action’ of the U.S that started the whole trade system crisis. It does appear that both sides are now quite far apart, had Brexit not be entering the ‘final stages’ in the U.K then I feel GBP/AUD would have moved comfortably above the 1.80 mark but Brexit is still holding the pound back. 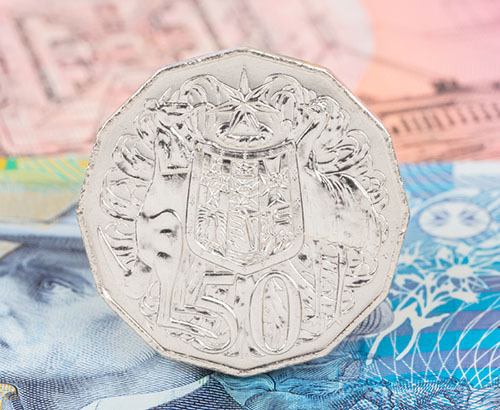 With both sides of this pairing most open to political news I feel the next few weeks will throw up a great deal of volatility, so if you have an exchange to carry out involving pounds or Australian dollars then it is key to keep in contact with your account manager here at Foreign Currency Direct.